So your grills igniter isn’t working and you need to light your gas grill with a match. 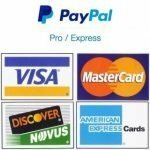 Here is how to do it safely and properly. Believe it or not your gas grill has a tool on it for just such an emergency. That dangling chain thingy that every gas grill has on it or under it somewhere is actually an extended match holder just for lighting your grill. I don’t know the technical term for it so I have now named it a “Backup emergency ignition source holder”. It’s really not my place to name such things and nobody has granted me permission to do so. The guy who invented it will probably be mad he didn’t come up with an awesome name like that. It’s probably named something like “long matchstick holder thingy on a chain”. So lets grab a book of cardboard matches and head out to your grill. To use it you first must unhook the wire end of your “Backup Emergency Ignition Source Holder” (or beish for short). 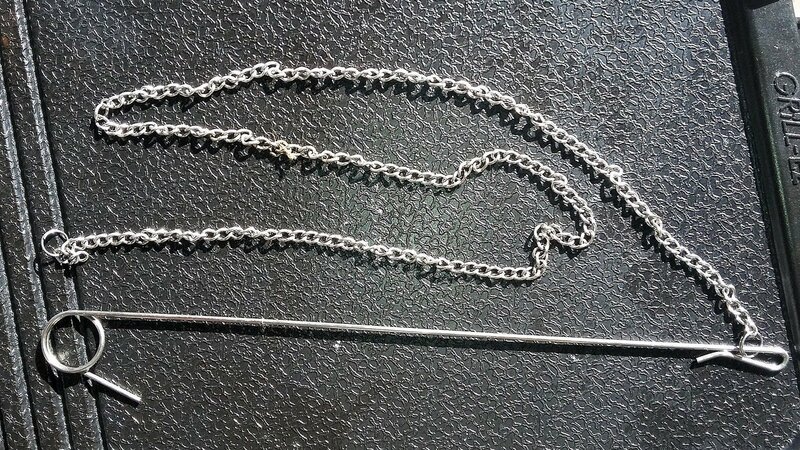 You will notice that the chain is typically long enough to reach either side of your grates. I wonder why is it chained to the grill in the first place? I wonder if it was at one point it was used to hold gas station bathroom keys. Once you are holding the wire notice the loop on the free end. There should be an extra inch or so of wire coming off of the other side of the loop end. If you move your hand to the top and push that extra piece of wire the circle of the wire loop opens up just a little. This is just wide enough to slide a good old cardboard match into. Break off a single match and repeat that step while sliding the match into the gap with your free hand. You will need a place to slide it into your grill right next to a burner. Pick your spot in advance, making sure your not going to hit one of the heat deflectors on the way down. Light your match and carefully lower it into place around the same level as the burner. If you brush up against something your match may go out and you will have to start over. This is a lot like that old game “Operation” just without the annoying buzzer noise. Once your lit match is in place near your burner, turn the gas on high – to that burner only. 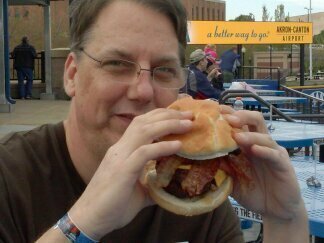 In about 3 seconds you should hear the whoosh and see the flame of the lit propane. If it takes longer then 5 seconds turn the burner off and start over. This is important! Your hand will be right over the grates and if the gas builds up and then lights you will get burned or at the very least singe all the hair off of the back of your hand and forearm. Go ahead and ask me how I know this. Once your grill is lit all that is left to do is to hang your BEISH back in place and commence grilling. I can only speculate that these were needed back before the electronic ignition became so reliable and well before the invention of the long lighter. What is a mystery to me is why they are still standard on every grill? I would have to think that it is some weird old government regulation written by some Congressman who couldn’t figure out how to use his electronic ignition button. Politicians are not very bright. Or a second theory is that the grill manufacturers are having their arms twisted by the all-powerful cardboard match lobby. It’s more likely then you think. 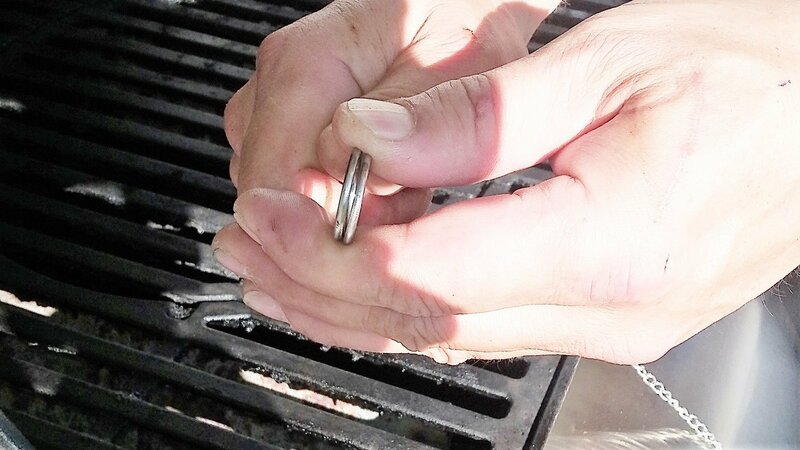 That is the easiest way to light your gas grill with a match. If you have a better solution we’d love you to post it in the comments below. 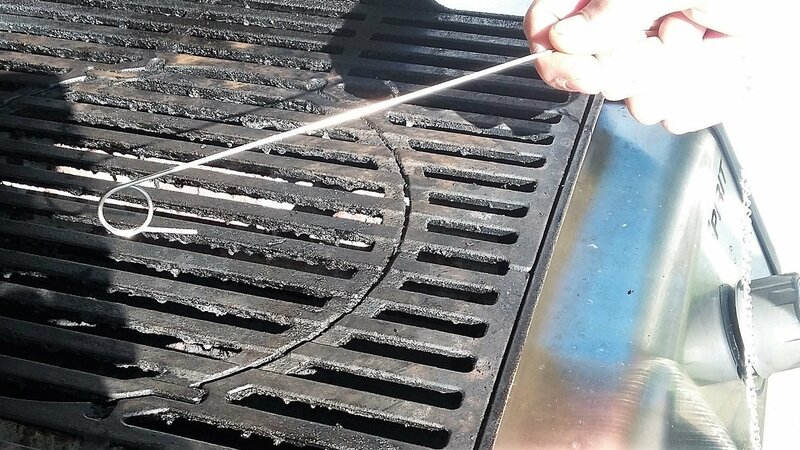 So your grills igniter isn't working and you need to light your gas grill with a match here is how to do it safely and properly. 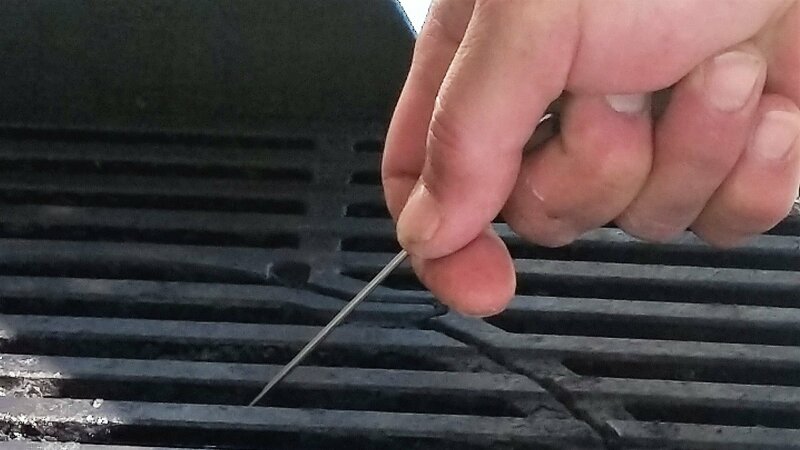 Believe it or not your gas grill has a tool on it for just such an emergency. 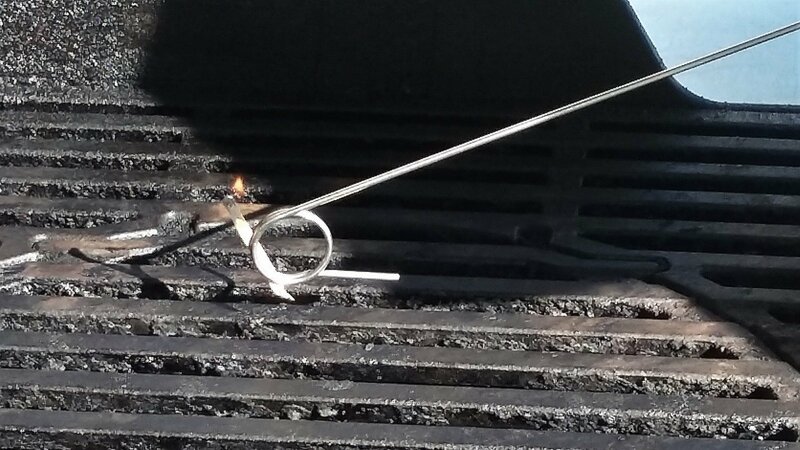 That dangling chain thingy that every gas grill has on it or under it somewhere is actually an extended match holder just for lighting your grill.